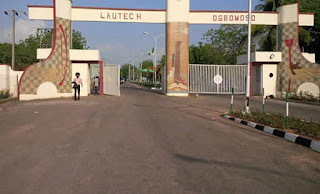 UPDATE ON LAUTECH RESUMPTION DATE. A write-up has gone viral about the resumption date, stating that school resumes on the 15th of October. This is to inform the general populace that the write up is false as its not officially on our school mail. Although we know everyone is eager to hear the resumption date in order to start a new semester. But the official date will be communicated to us via the school mail. We Urge us all to be prepared as it is very possible we resume soon. 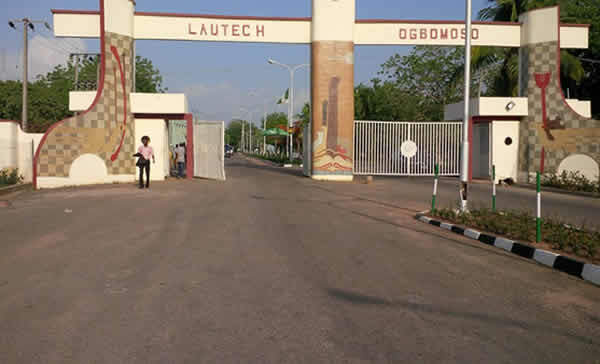 Let us keep praying for LAUTECH.